In one of our previous blogs, we discussed how versatile virtual reality can be in hospitals and medical centers. In this blog we discuss how virtual reality can bring senior living communities into the future. 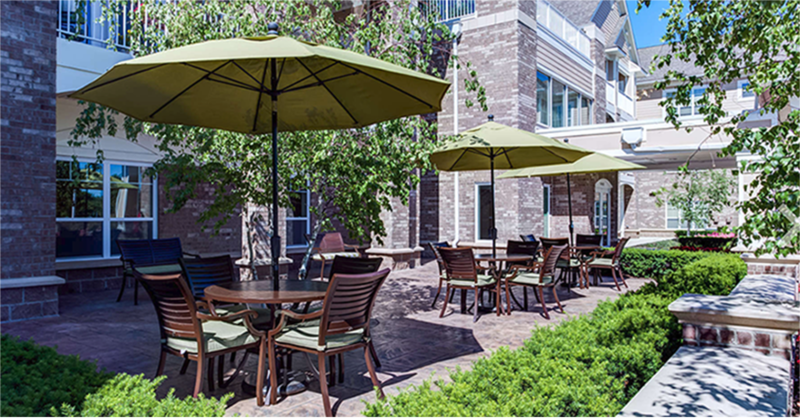 LCP360 has made it possible for families to get full virtual access to senior living communities online. Virtual reality has allowed many industries to get caught up with the future. Retirement homes, multifamily buildings, hospitals and even rehabilitation facilities have benefitted from the virtual reality experiences. In a previous post, we covered how virtual reality can help with rehabilitation. Virtual reality is being used to relieve pain and anxiety to all kinds of patients. With the limited ability of senior citizens, it is hard for seniors to get out as much. Senior citizens are now able to put on virtual reality headsets and tour venues or explore virtual places without the pain of traveling. Virtual reality provides the comfort of exploring the outdoors and other places from within their residence. And according to a study by Cristina Botella in 2015, virtual reality for senior citizens has proven to be an effective treatment of anxiety and post-traumatic stress disorder. VR continues to prove effective results in the medical industry as more facilities and organizations adopt the technology. And while VR is highly suitable for patients in stress-related situations, the tech is being leveraged across multiple industries. As Baby Boomers begin to retire, families are looking for possible residences for their elders. 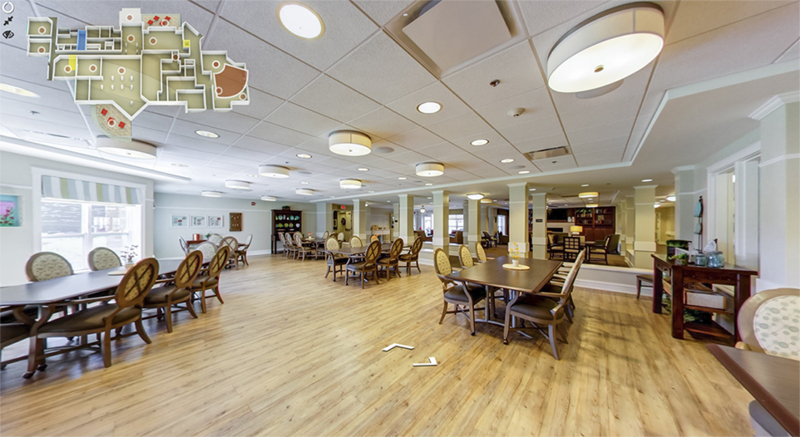 With VR, families and their elders can take a virtual tour of senior living facilities before making an in-person visit. This is very useful when looking for the best amenities for your older loved ones. LCP360 clients like Rose Senior Living have each floor of their facilities mapped out on a 3D floor plan for a much easier demonstration of their facilities. LCP360 specializes in capturing premium still photography, 360° photography, and videography. All content is edited in house to maintain quality and consistency. Our in-house 3D team can visualize a space prior to its completion.